You will not find a more easy going, affable and accommodating skipper than Captain Rich. Originally from Florida, Rich has lived in the Caribbean for the over 11 years and has extensively sailed throughout the islands. 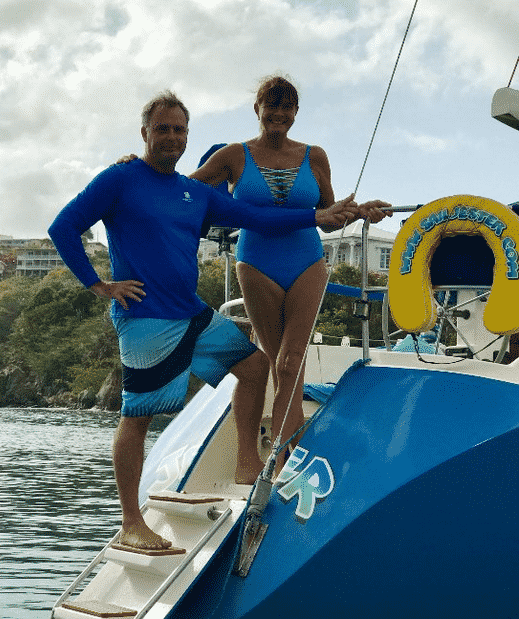 As a US Coast Guard licensed Master Captain and PADI Driver, Captain Rich will safely sail you to any of the awesome Virgin Island anchorages and beaches. Rich’s local knowledge can take you to the perfect island paradise location. 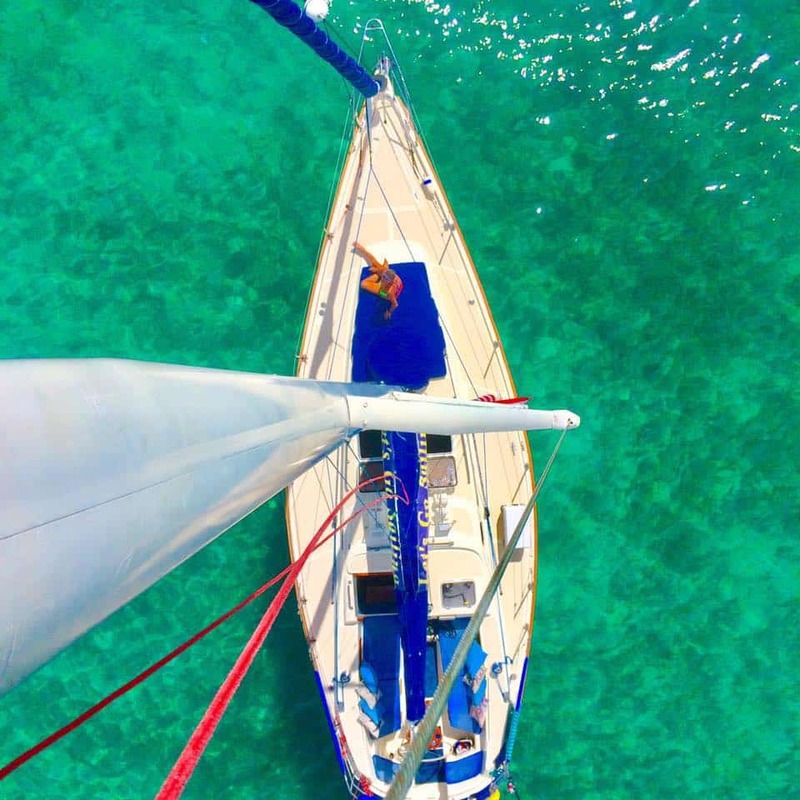 Whether you wish to take a turn at the helm and learn to sail or just kick back and relax with an island cocktail, Captain Rich will no doubt show you the very best sailing the Virgin Islands have to offer! 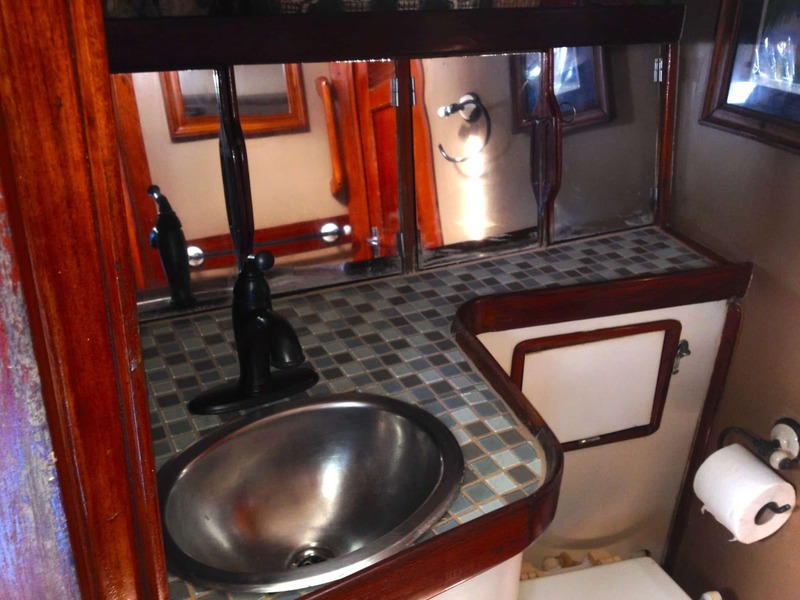 Jester is a sleek and impressive 38 ft. sloop. She is both fast and a joy to sail. 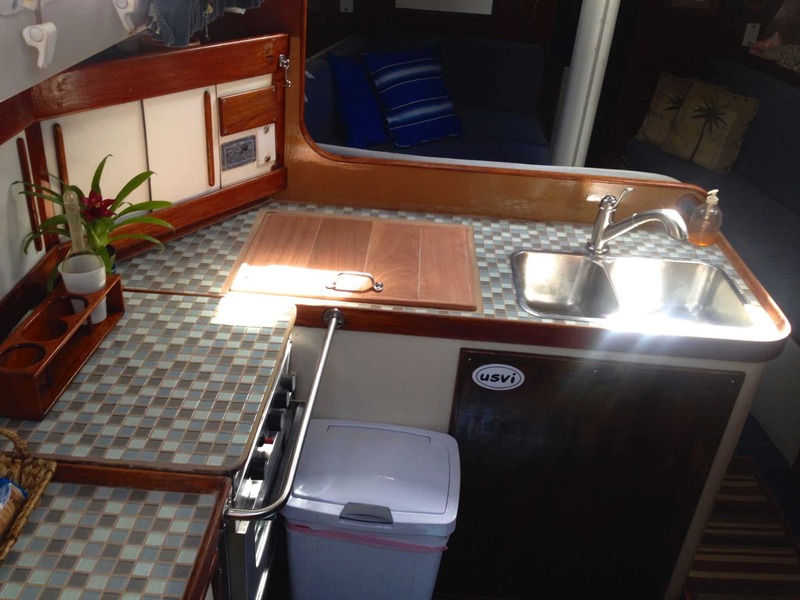 There is a comfortable cockpit as well as a huge cushion on the foredeck to kick back and soak up the sun and the scenery. Jester is a fully equipped vessel with a private head, fresh water shower, easy access swim ladder, top quality snorkel and fishing gear, floats, a strong dingy for exploring, and always great tunes! 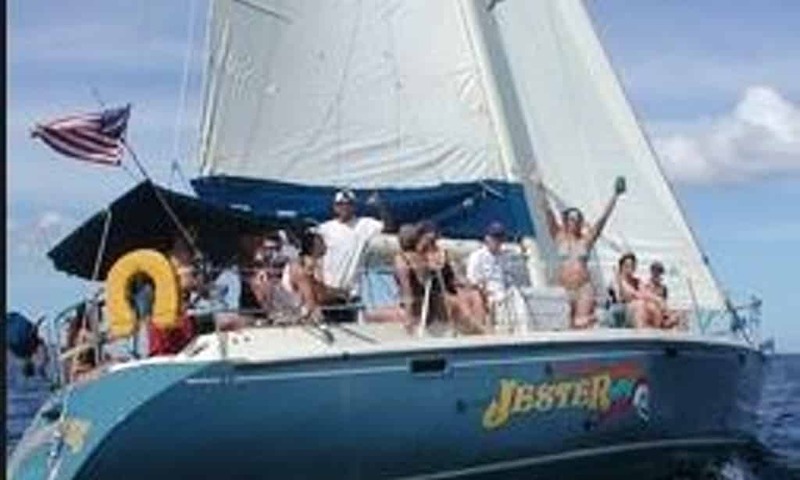 Jester is a fiberglass 38 ft. sloop rig racer/cruiser, built in 1988 by Irwin Custom Yachts in Clearwater, Florida. Sail Area: 675 sq .ft.